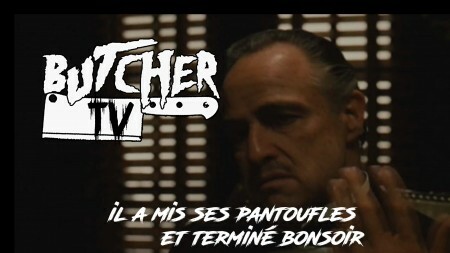 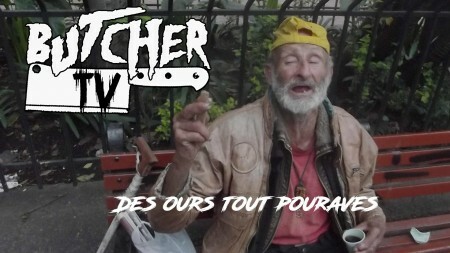 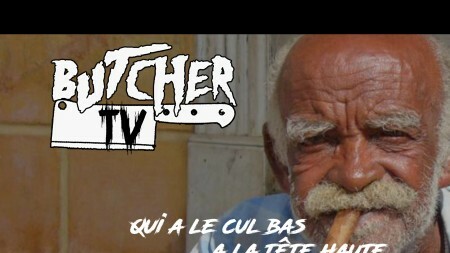 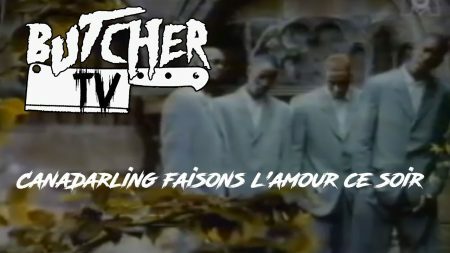 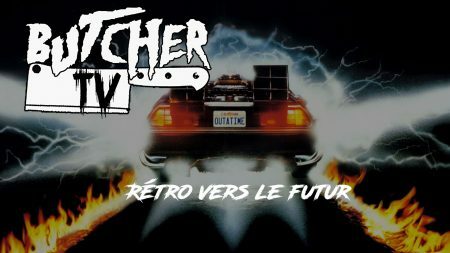 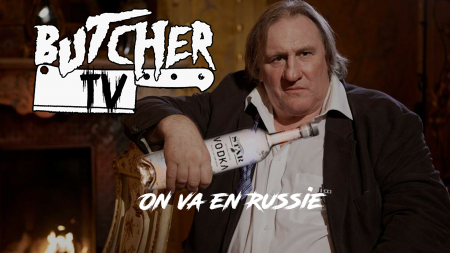 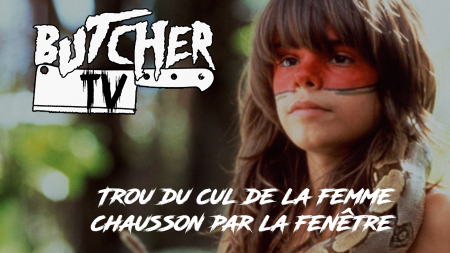 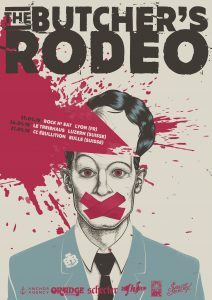 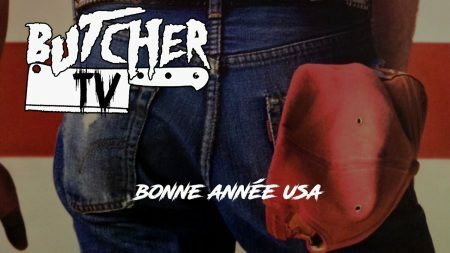 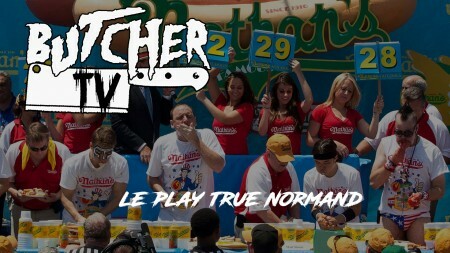 La Famille , dans moins d’un mois on se retrouve pour les 2 dernières dates de l’année pour The Butcher’s Rodeo, beaucoup de bonne chose arrivent en 2018 ! 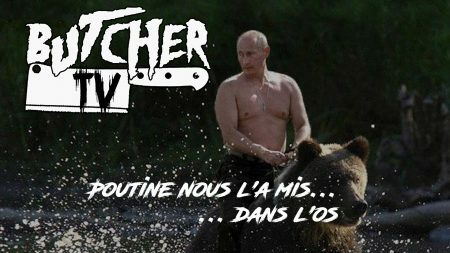 On continu dans la série CAMO ! 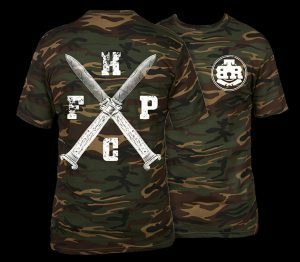 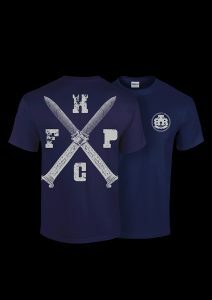 Nouveaux T-shirt KNIVE OUT !! 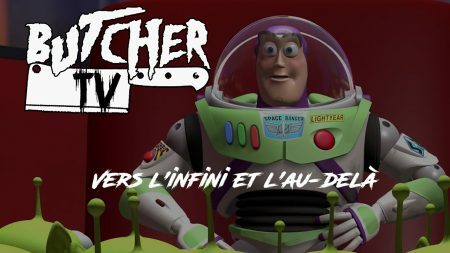 Rend toi Direct ICI si tu veux en profiter rapidement, stock limité ! 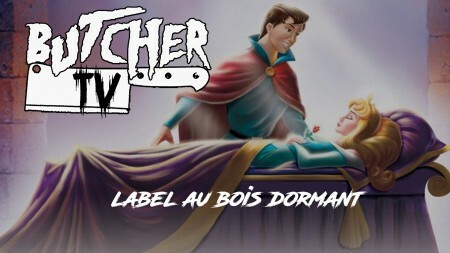 La famille, deux nouveaux item dispo sur notre store officiel. 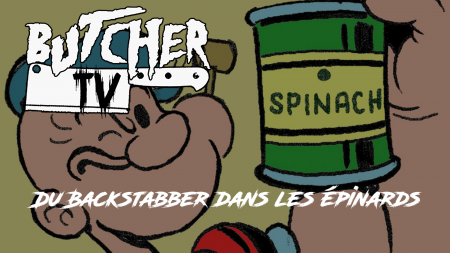 Backstabbers Tour 2K17 update la famille. 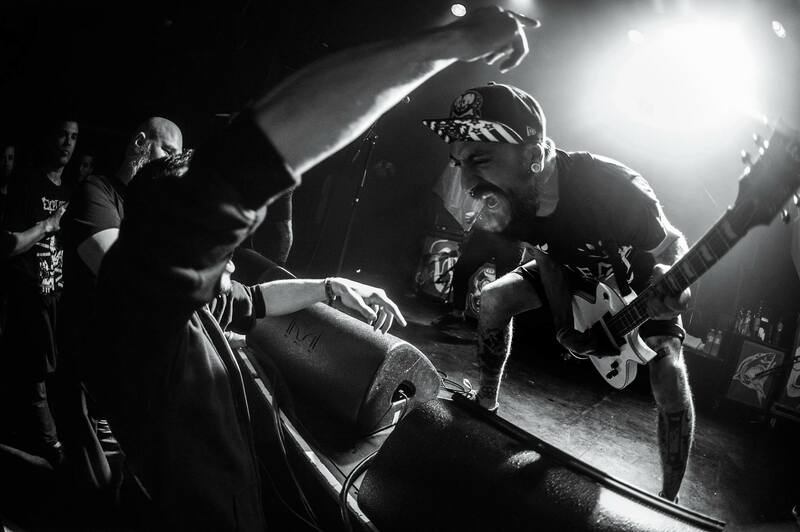 See ya in da pit. 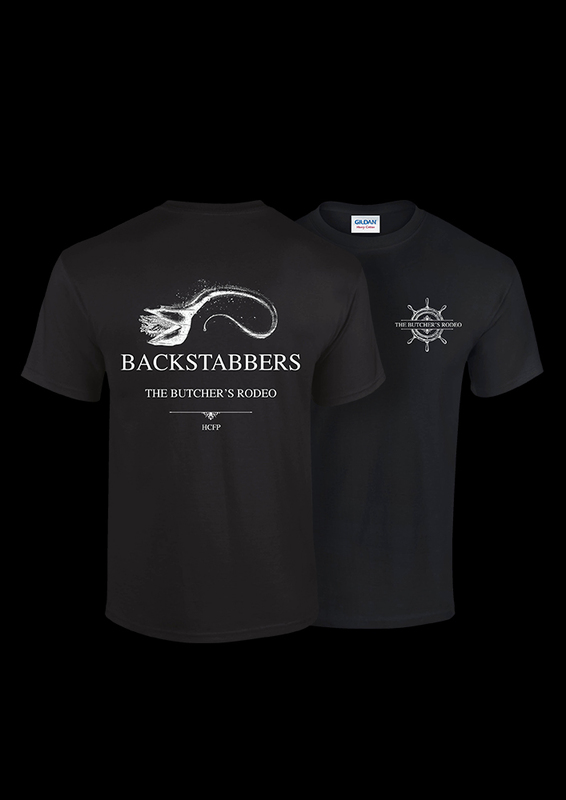 A huge thanks to Anchor Agency for this one. 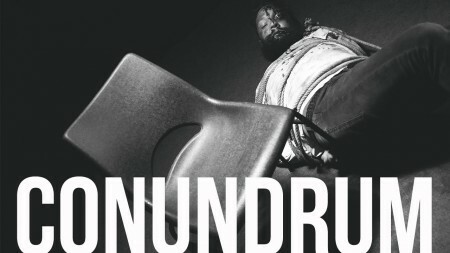 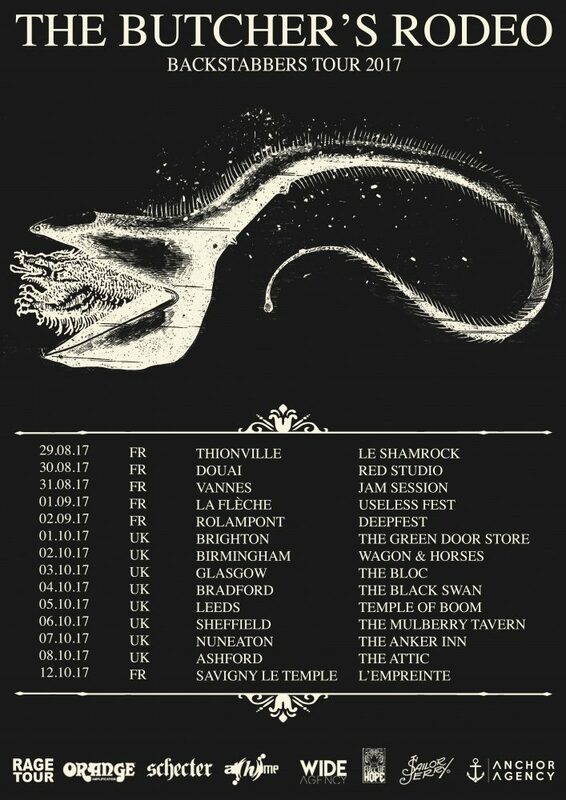 Can’t wait to begin this tour. 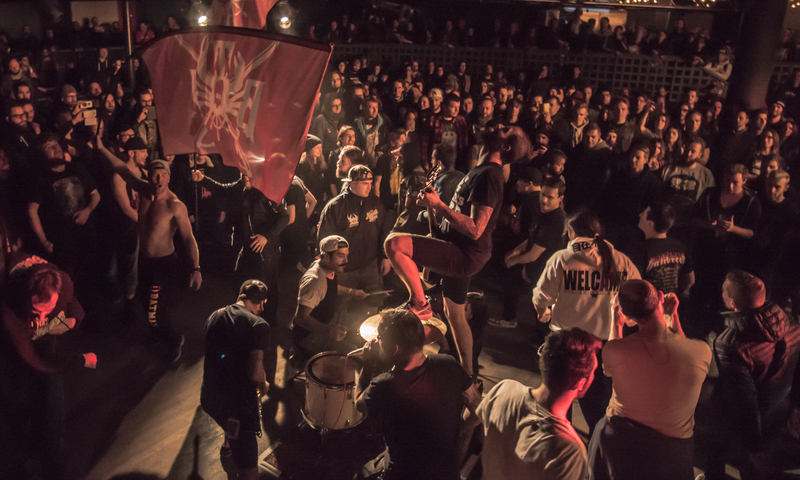 As we always say, see you in the pit fellas. 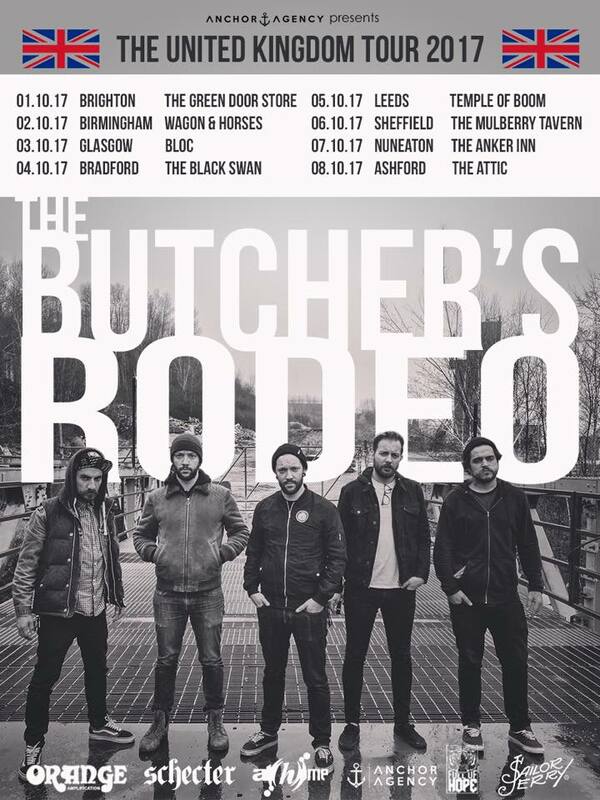 We are The Butcher’s Rodeo. 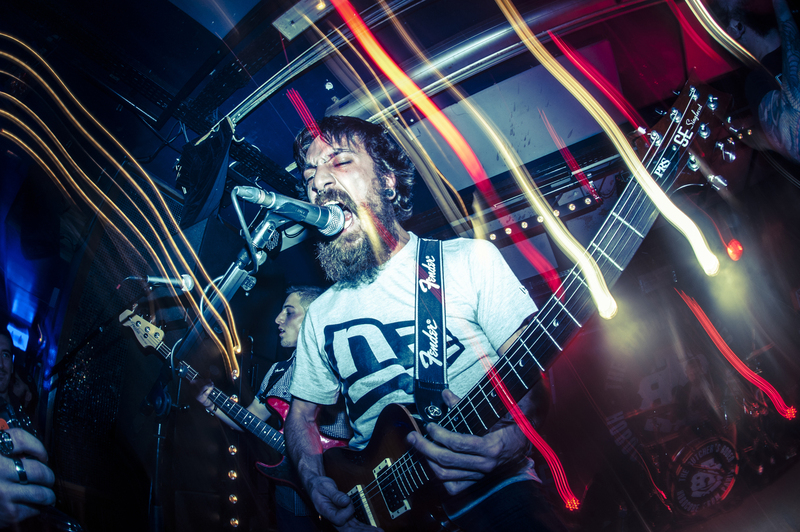 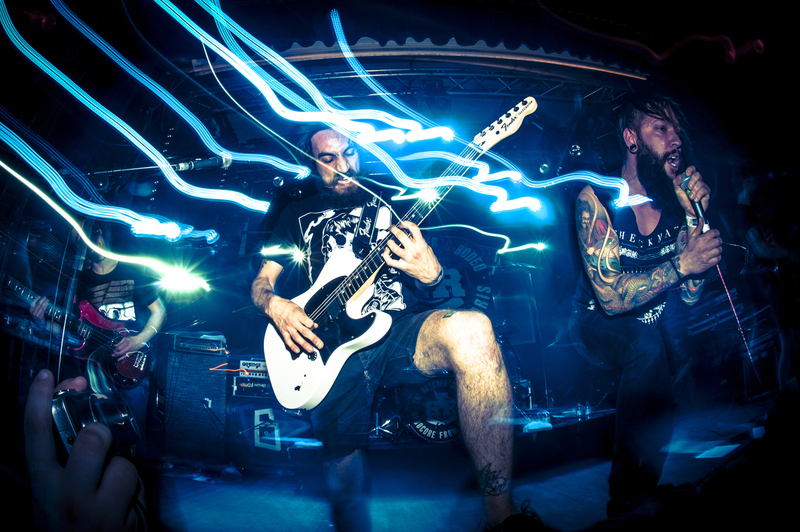 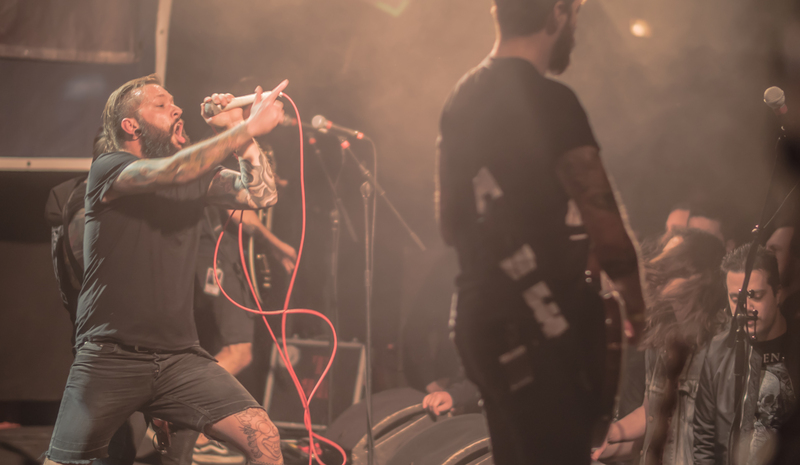 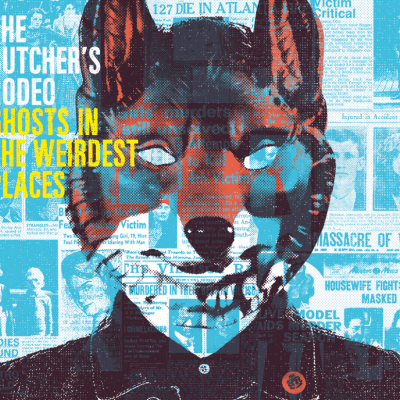 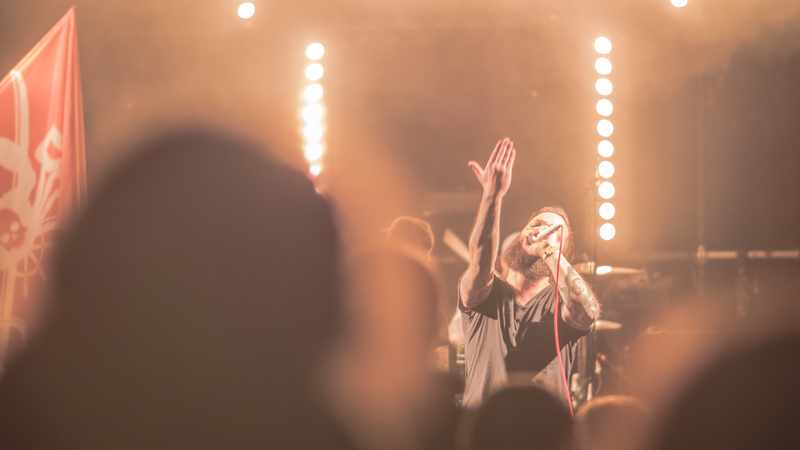 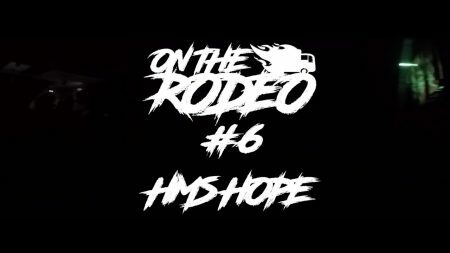 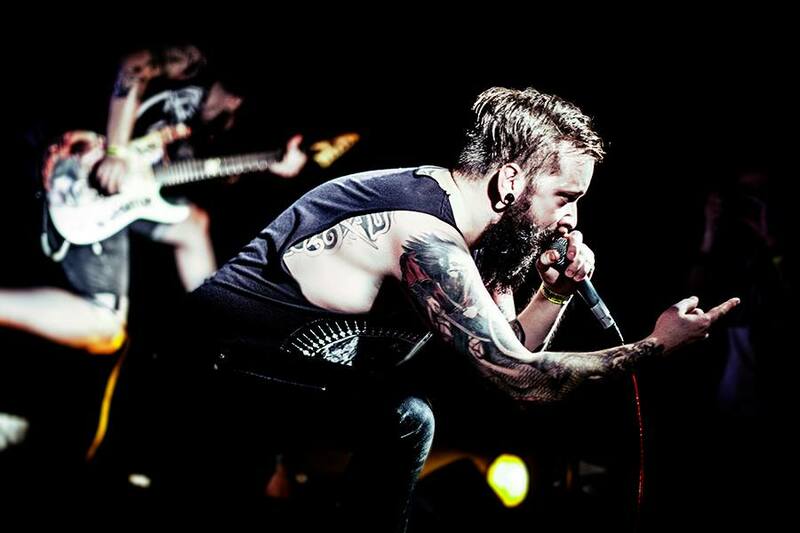 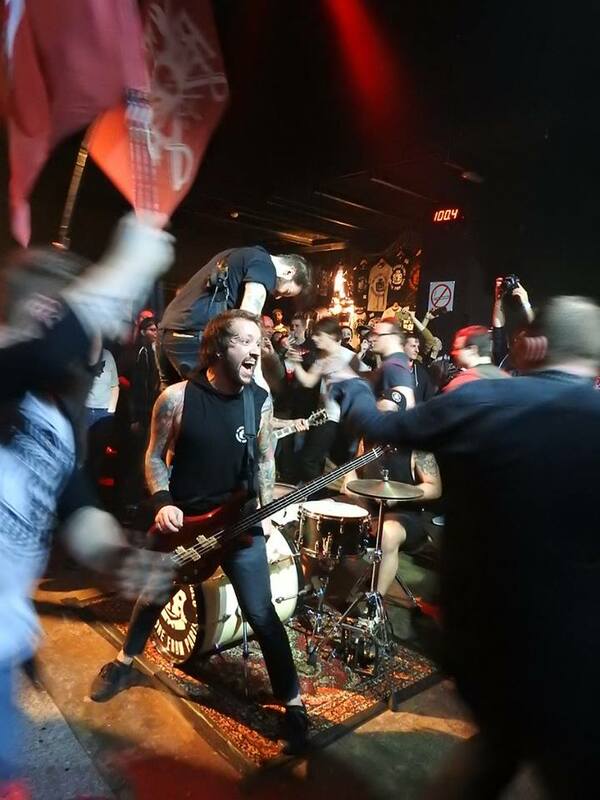 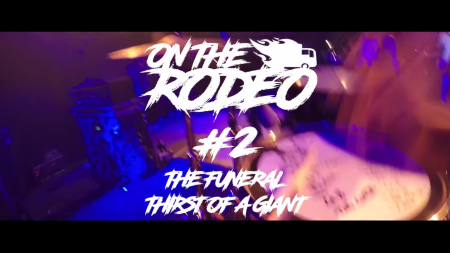 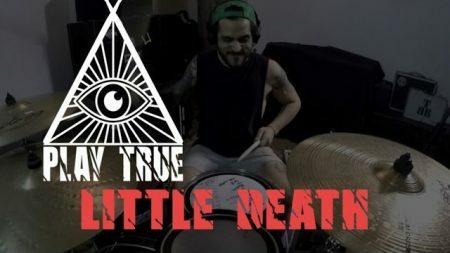 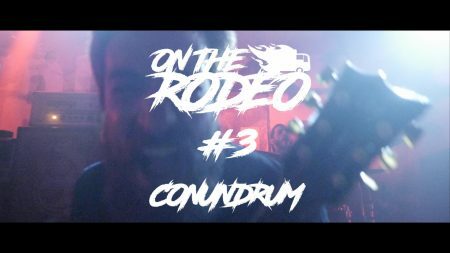 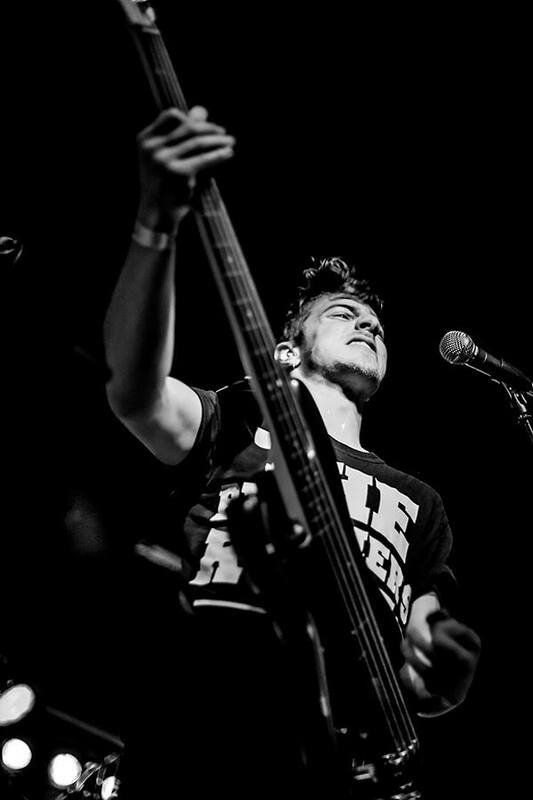 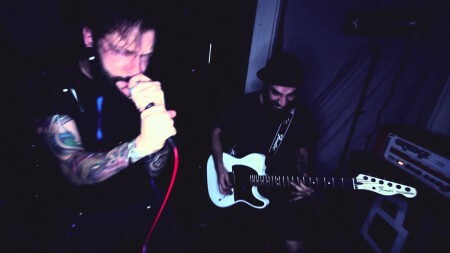 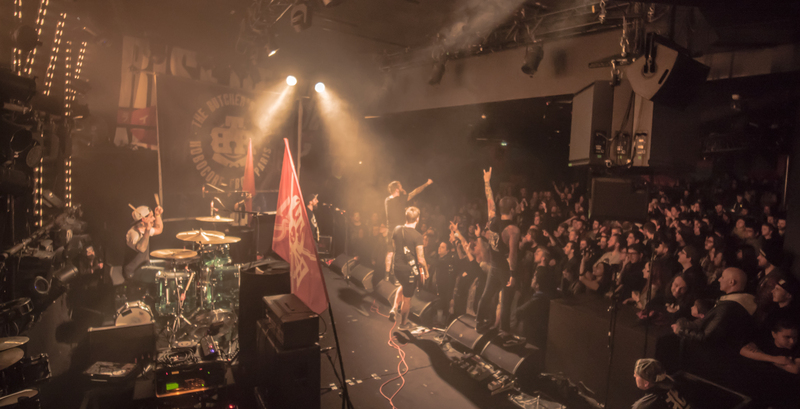 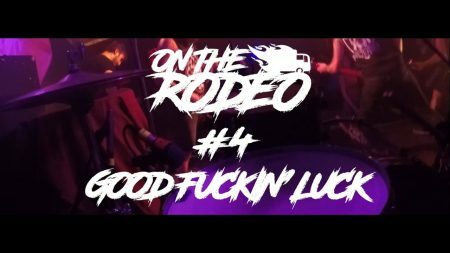 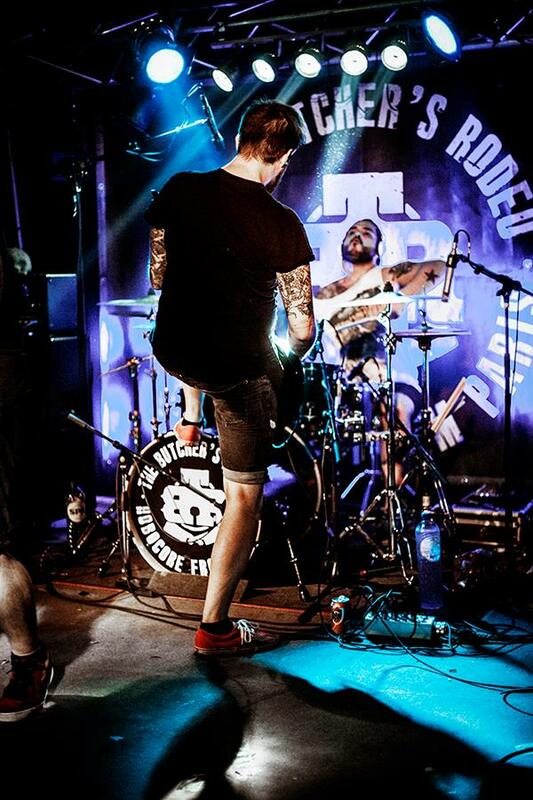 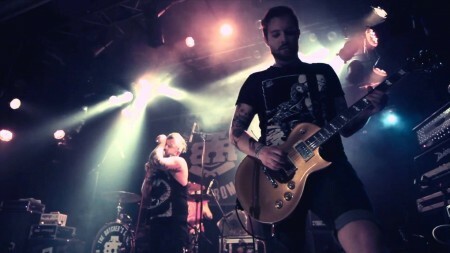 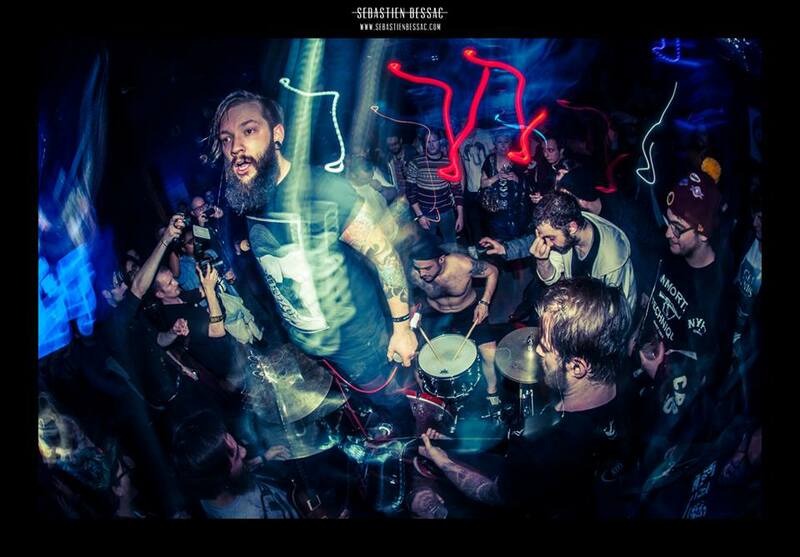 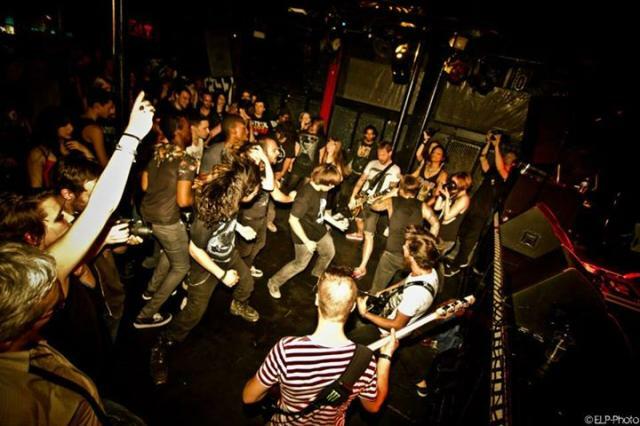 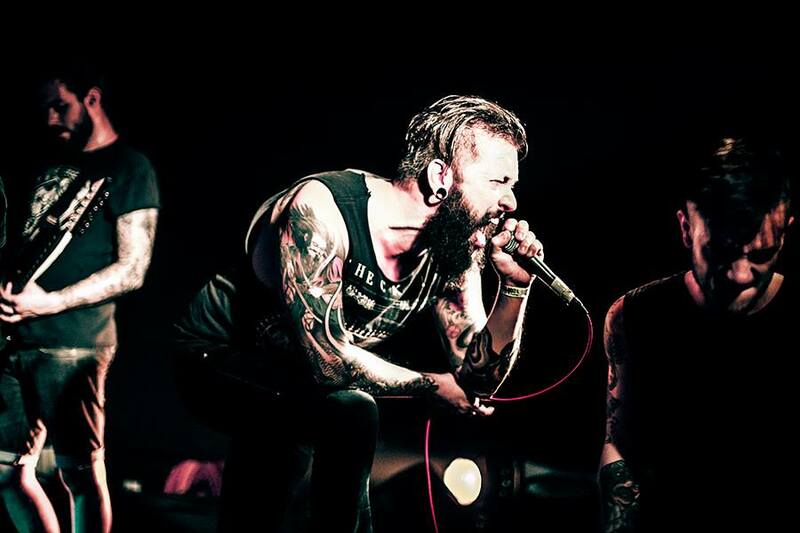 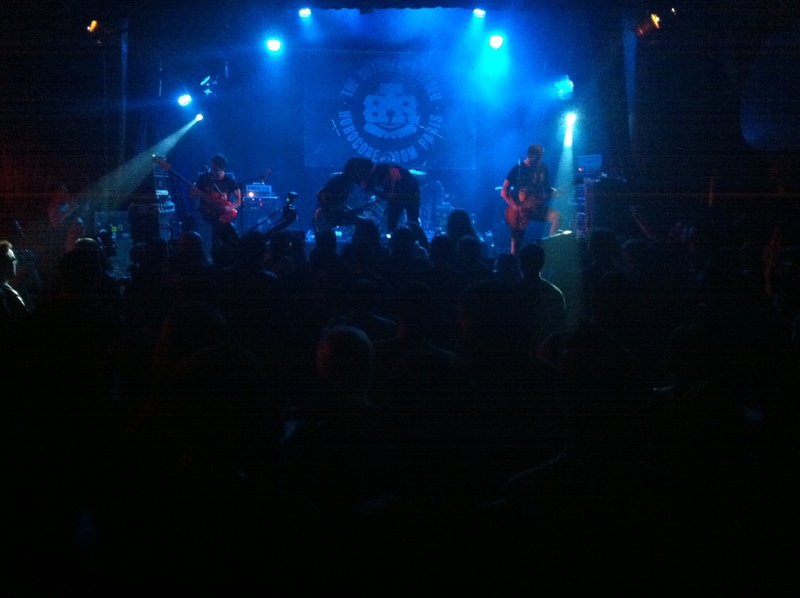 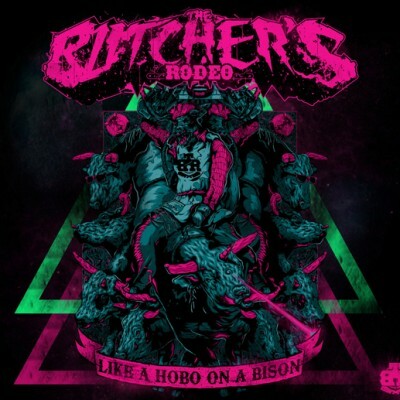 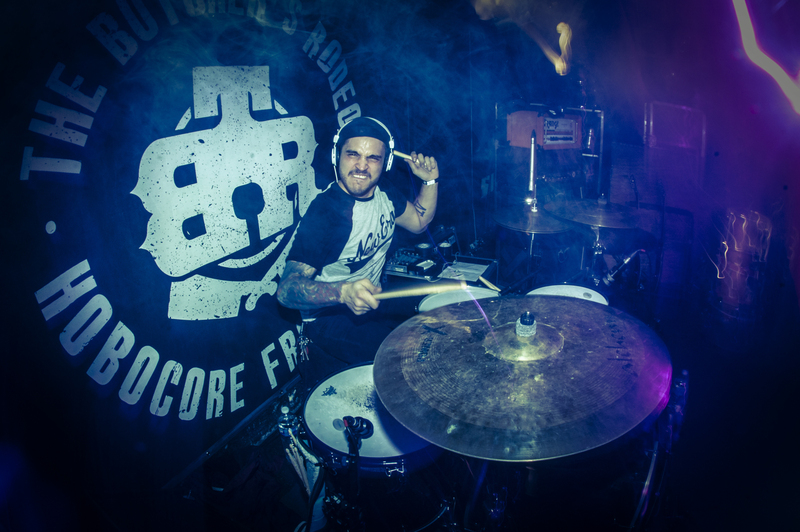 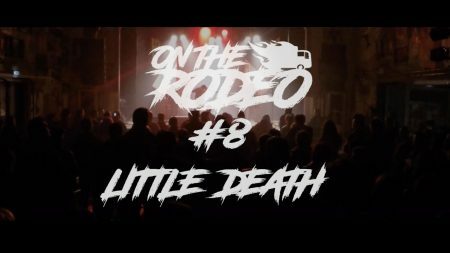 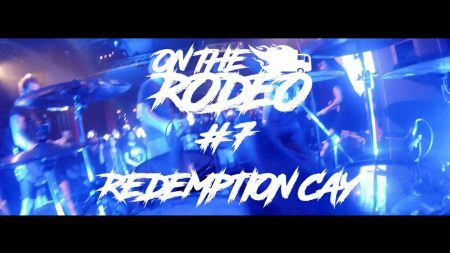 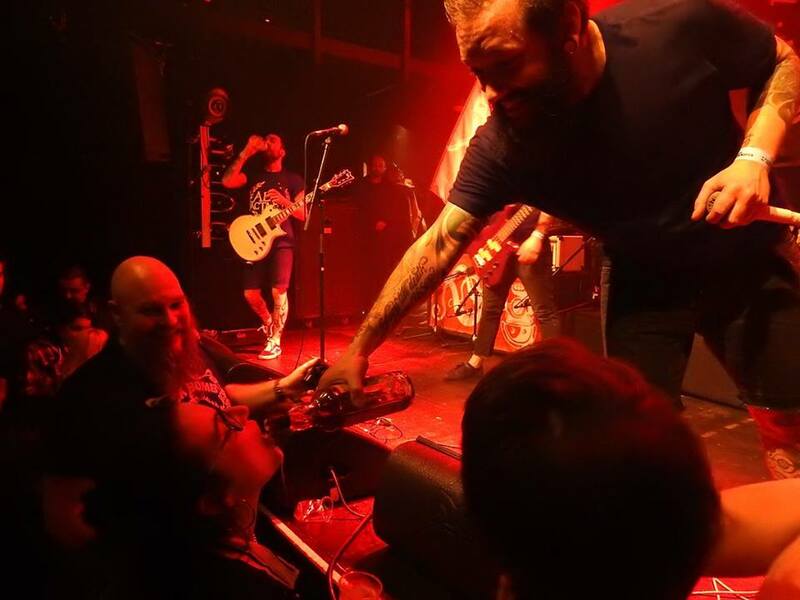 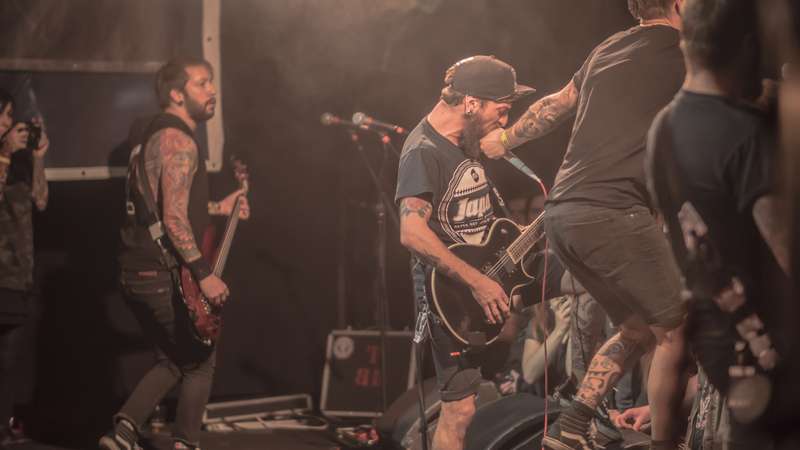 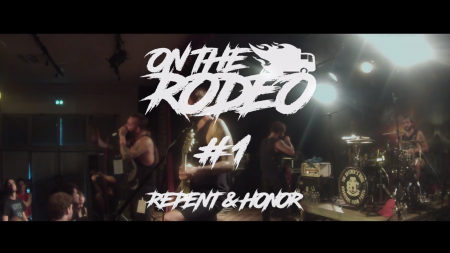 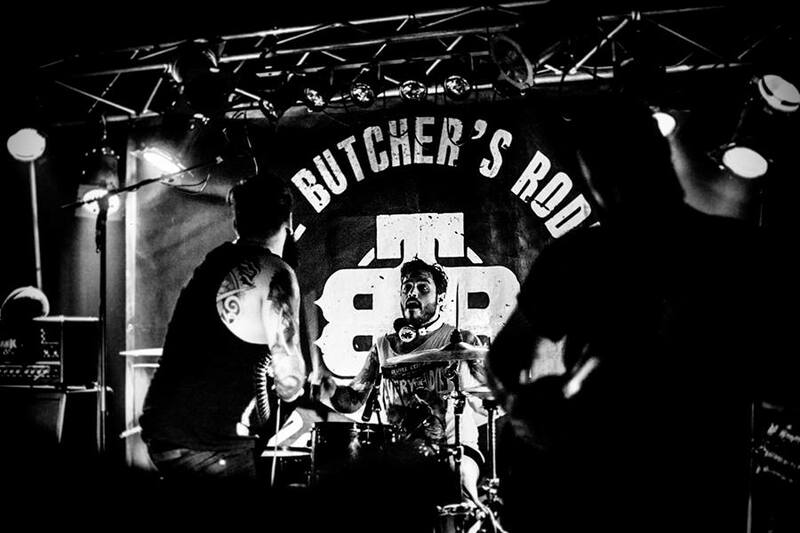 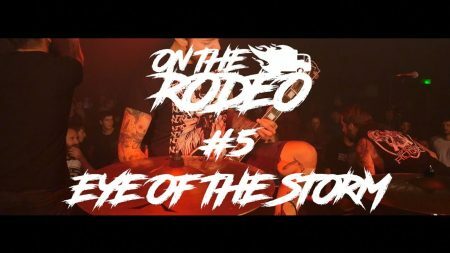 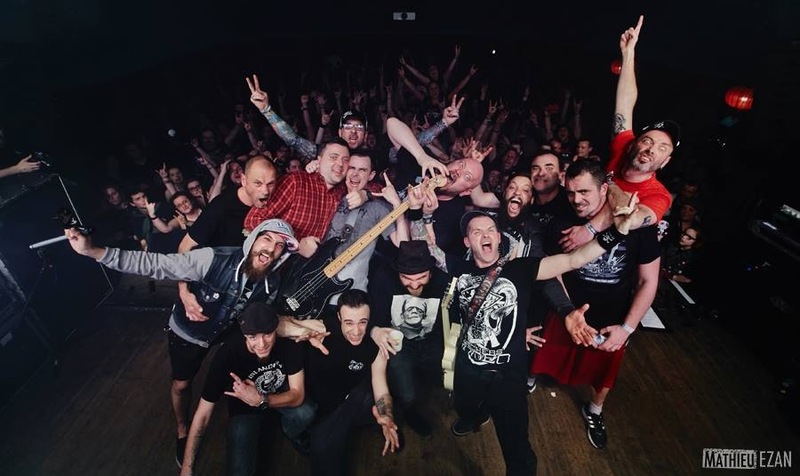 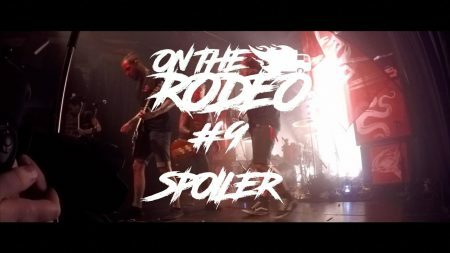 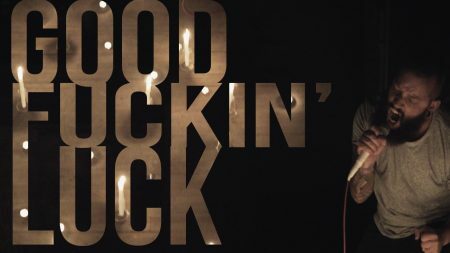 Born in the summer of 2009, The Butcher’s Rodeo quickly acquired a certain reputation, thanks to a first fast rocking 5 track EP (Like a Hobo on a Bison), and with a series of concerts alongside bands such as Cancer Bats and Protest The Hero. 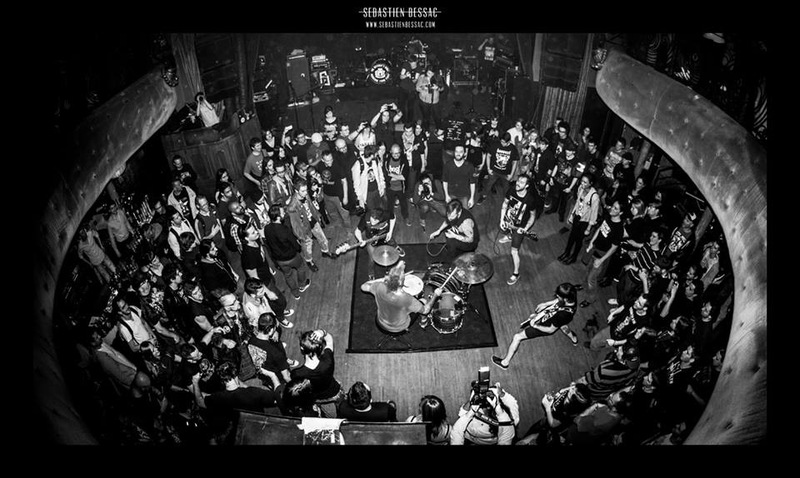 This first EP was to be the basis of a violent and spontaneous music that they have come to call Hobocore. 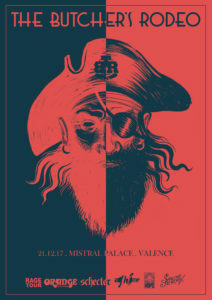 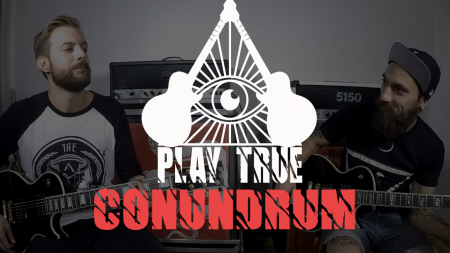 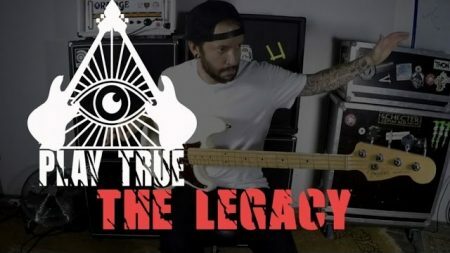 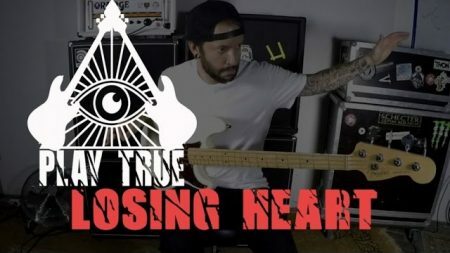 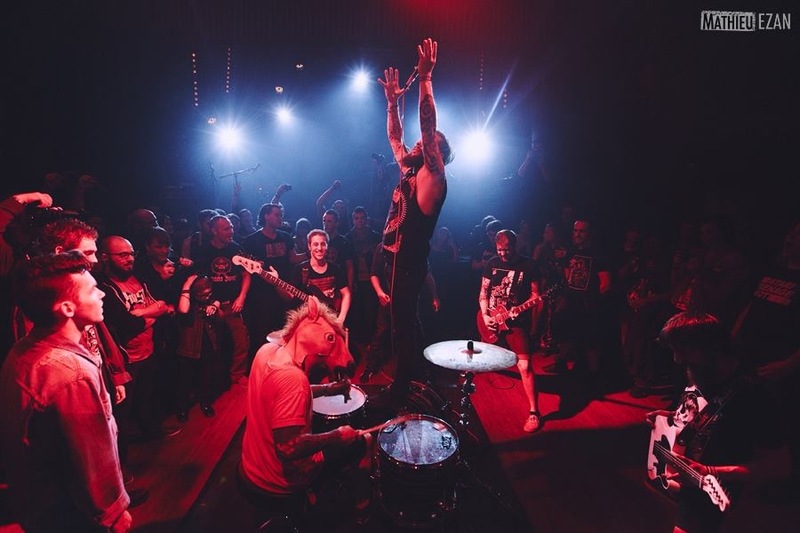 Their second EP “Ghosts In The Weirdest Places” opened the doors of more important tours in Europe, Mexico and Cuba, through their signing with French booking agency RAGE TOUR. 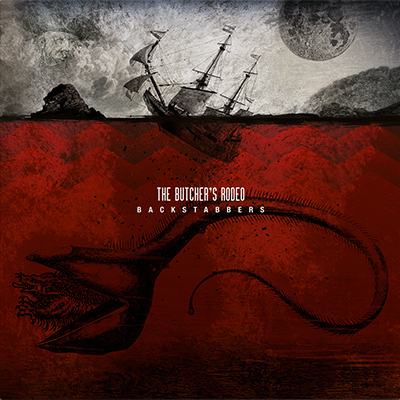 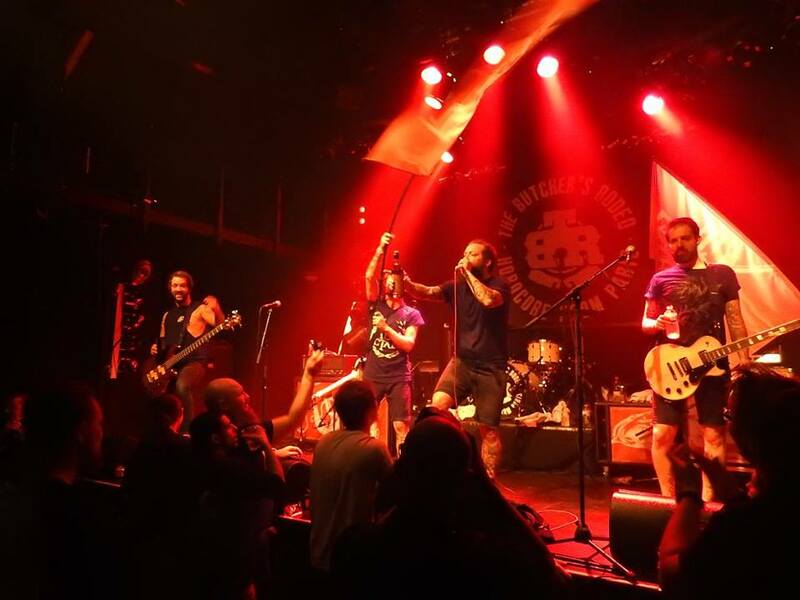 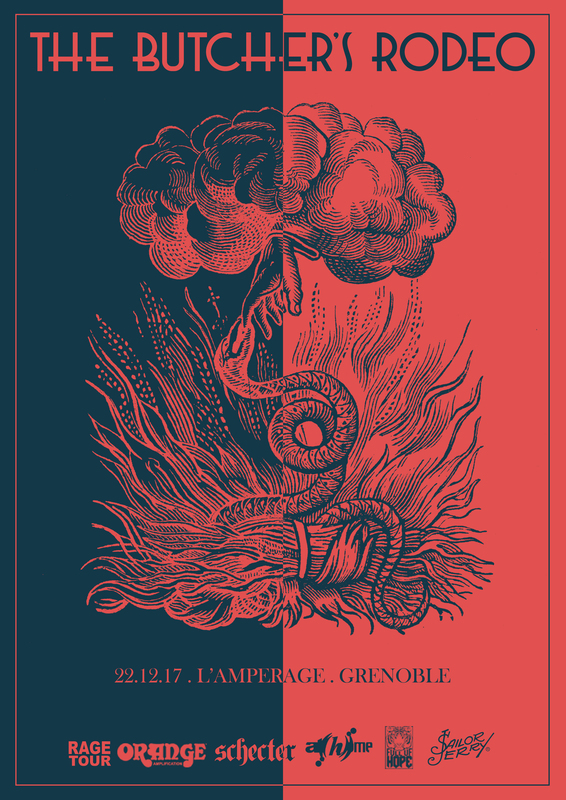 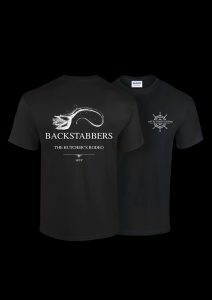 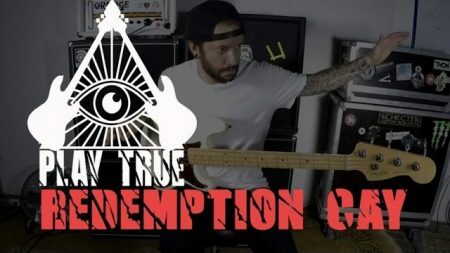 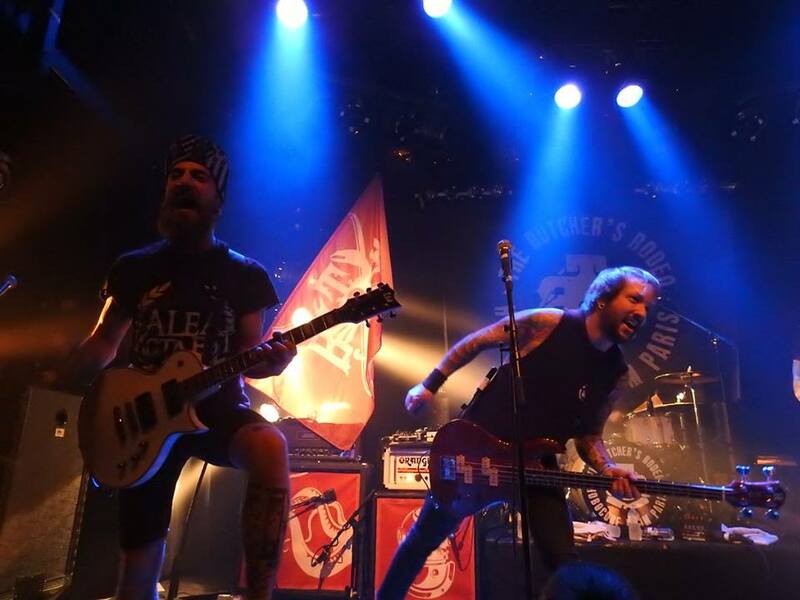 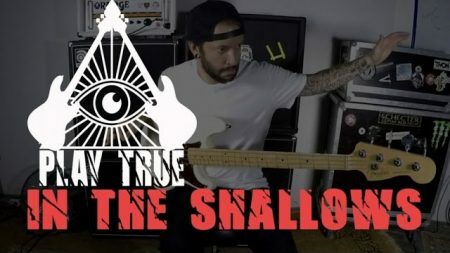 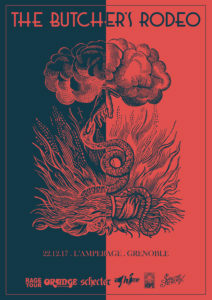 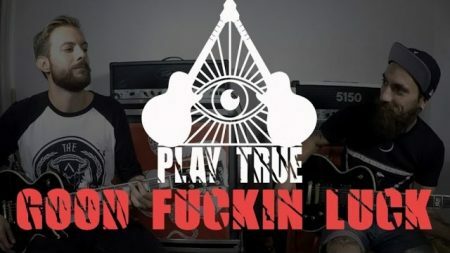 Their first full length album “Backstabbers” was released on November 4th 2016 on the French independant music label AT(h)OME, and the five butchers have been recklessly hitting the roads of Europe since the release, to promote their new album. 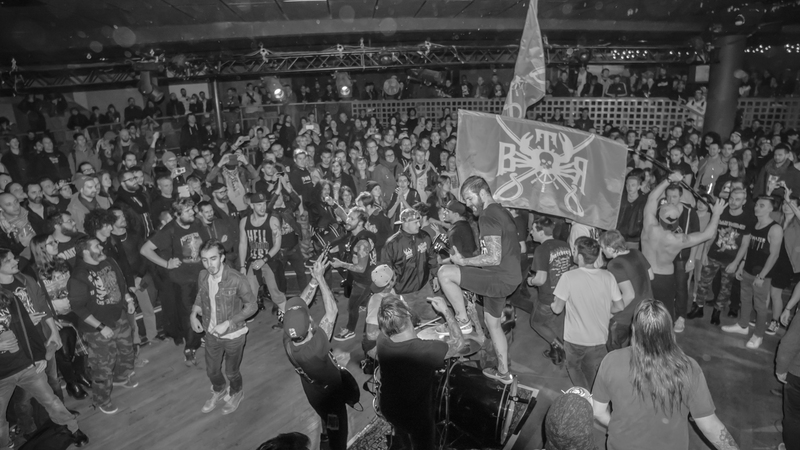 TBR’s Hobocore is ready as ever to destroy stages and venues. 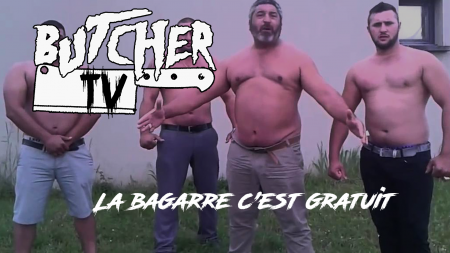 Be ready.